How Should I Winterize my Garden? 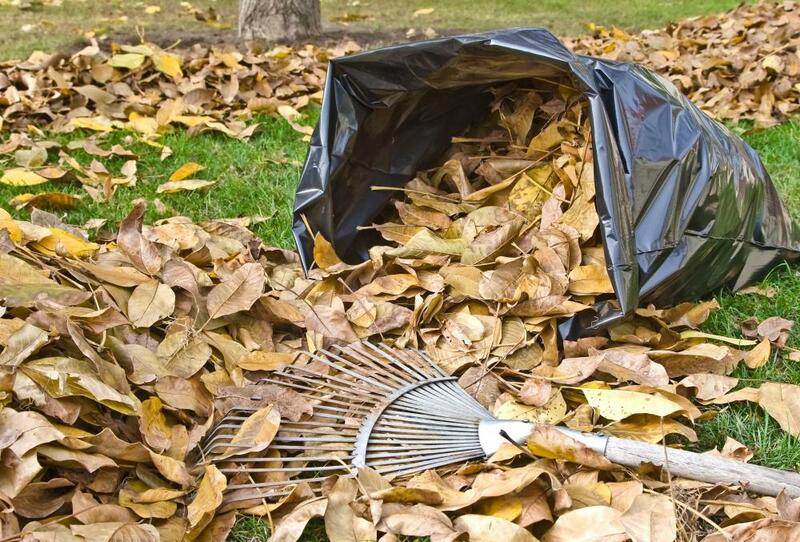 Leaves should be raked to winterize a garden. Some container plants will live through the winter if brought inside. Weeding is an important part of winterizing a garden to prevent weeds from getting out of hand in the springtime. 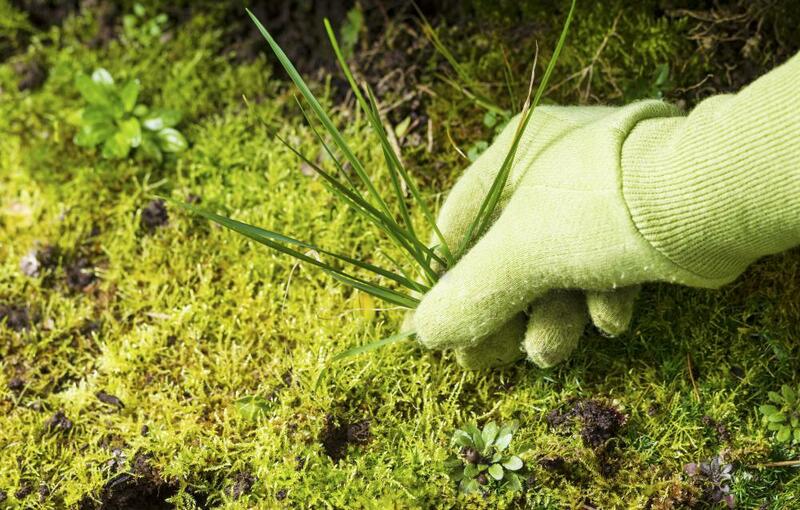 If you pull weeds when preparing your garden for winter, you'll prevent pests from taking over in the spring. A protective covering may help protect plants from frost. To keep your garden healthy and looking beautiful, you should winterize your garden annually. If you winterize your garden, you will keep it looking neat through the winter and give plants in the spring a head start. 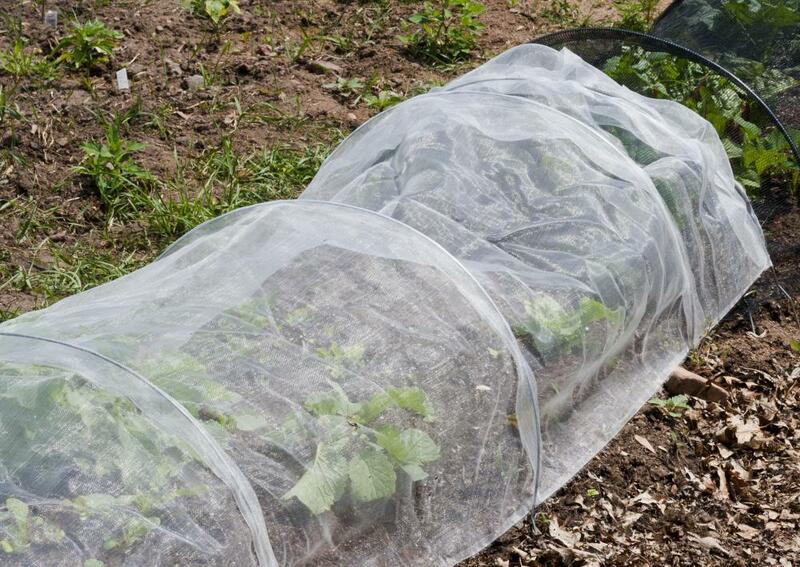 In addition, you can protect delicate plants from the elements so that they will survive into the next year. Winterizing a garden is relatively easy, and the basics can be accomplished in an industrious weekend. To winterize your garden, start by removing debris. Rake up leaves and compost or otherwise dispose of them. Raking leaves is important because it will allow circulation of air and water to the plants under them. Piles of leaves can cause irregular growth, especially in lawns, so make sure to eliminate leaves from the garden. 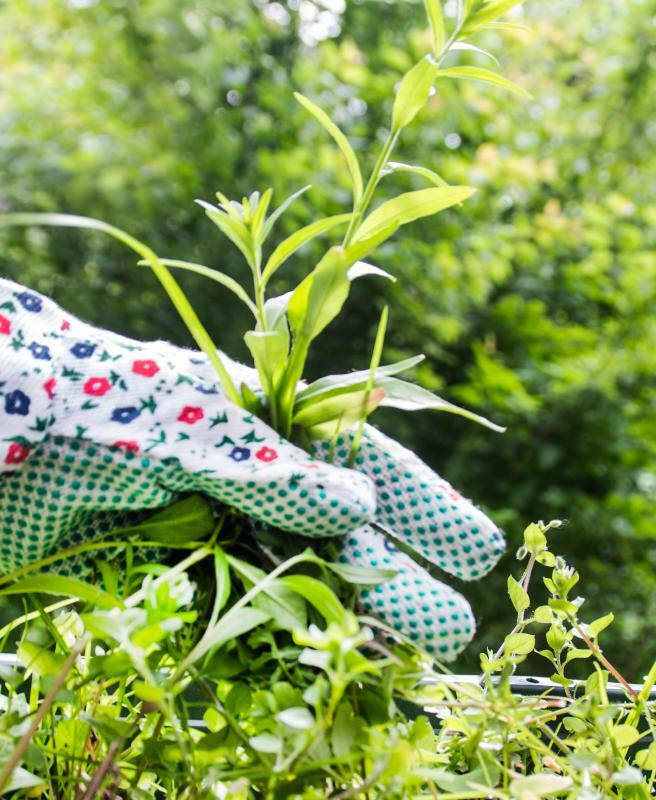 While you winterize your garden, you should also take care of the weeding. Do not leave weeds in the garden, because they will explode in the spring, making more work from you. It is also important to improve the health of your perennials by trimming and dead heading them while you winterize your garden. While some dead foliage can make a striking addition to a winter garden, other foliage looks ragged and unsightly. 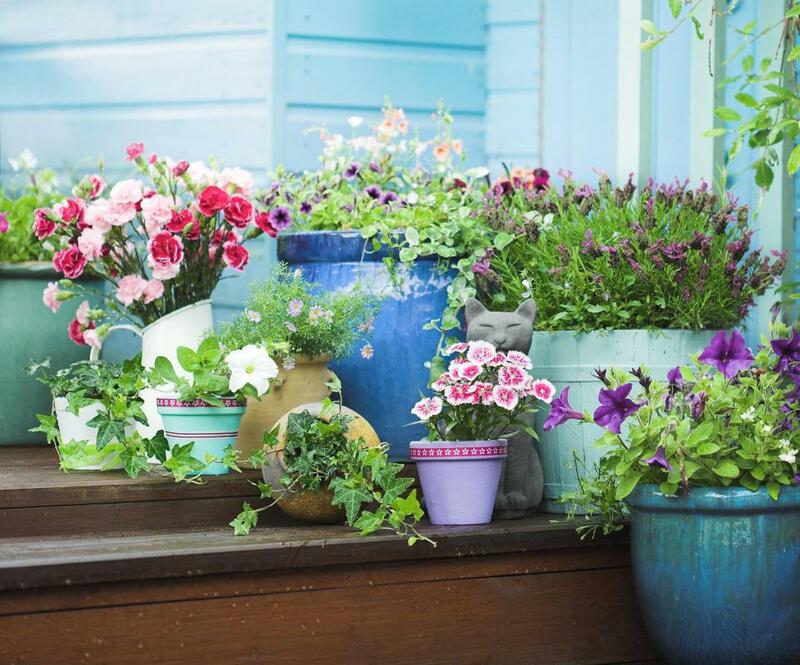 Clean up your plants so that they can form even, healthy, new growth in the spring. Put the dead foliage in the compost unless you suspect disease, in which case you should throw it in the garbage. Late fall is also a great time for planting bulbs. An important part of winterizing your garden is preparing the soil and flower beds for the spring. Remove delicate bulbs which cannot survive the frost, and store them in a cool, dark, dry place indoors. Plant hardier bulbs while the ground is still soft enough to work so that you can enjoy their color in the spring. Delicate plants which can be moved indoors should be relocated. Others should be protected from frost and windburns. Hardy plants can be used to build a shielding hedge, or barriers of burlap and stakes can be constructed so that the plants are not exposed to drying winds. This will also prevent frost exposure, which can damage your plants. When you winterize your garden, check to be sure that all your plants are adequately protected. When you winterize your garden, remember to keep up on the composting. The plant material which you remove from the garden should be integrated into the compost thoroughly. The compost should also be raked and turned regularly so that you have healthy soil to work with in the spring. You can also use compost and mulch to winterize your garden. Create a protective layer around the roots of plants and in plant beds to insulate roots from harmful frost. Why Do I Need to Protect Plants from Frost? What Are the Different Techniques for Pruning Bushes? What does a Groundskeeper do? Animandel - Having a beautiful garden is a time consuming process, but I so think it is worth the effort when I see all the plants when they are healthy and flowering. Also, where you live dictates how much time and effort will be needed to get your garden in top condition. Remember, perennials are the foundation of any flower garden. With a little care, they are there for you every year and you just have to add a bit to finish the setting. Well, actually, soil is the foundation, but garden perennials are the staples that make the meal. Was that better? Okay, so that's why my garden always looks so sickly. Who knew I had to winterize plants, trim perennials and all that other stuff? I thought you just went to the store on the first warm spring day, bought some bulbs and plants and then went home and deposited them in the soil. I should have known it wasn't that easy. Darn.